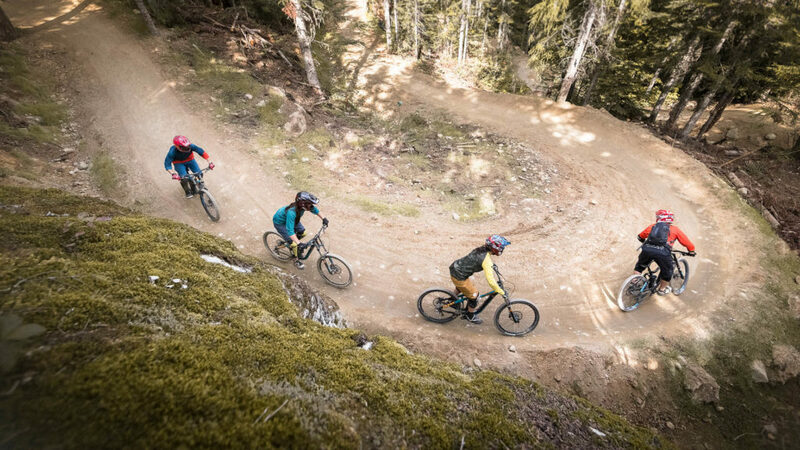 Mountain bikers who visit during the Victoria long weekend will be the first to hit the trails for the season (which runs May to October) before the park rolls out the largest trail expansion in Whistler Mountain Bike Park history. New trails hit the park in Creekside mid-June so bikers can look forward to 13 kilometres of trails, the Red Chair running all summer long and the new Dusty’s Bar + Grill, which is set to be the new après hot spot. While you are here, don’t miss the opportunity to discover the launch pad to our Outer Spaces on board the Guinness World record-breaking PEAK 2 PEAK Gondola. 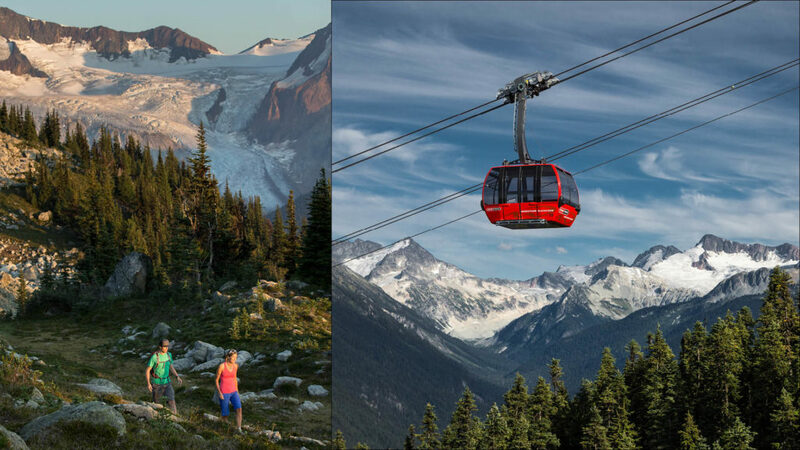 Set out on a 360˚ experience on two mountains offering 50+ km of hiking trails, vistas that overload the senses, free and custom-guided tours in every direction, and an ever changing landscape from early summer snow walls to blooming wildflowers to ancient glaciers.